Producer Organisations (POs) are the predominant way fishermen organise themselves all over the world. The EU’s common fisheries policy, which covers 17 countries and a total of 160,000 fishermen (of which Denmark is the largest fishing nation in terms of the amount of fish, 850,000 tons annually) include 185 POs covering all areas of “wild” fishery. Aqua culture has its own PO. FairFishing Partners are boat owners, fishers and skippers who sign an agreement with FairFishing to use the facilities provided. They also agree to maintain the Station, an ensure quality, hygiene and sustainability standards of FairFishing. Partners have established a working group, to eventually organise as a producer organization. 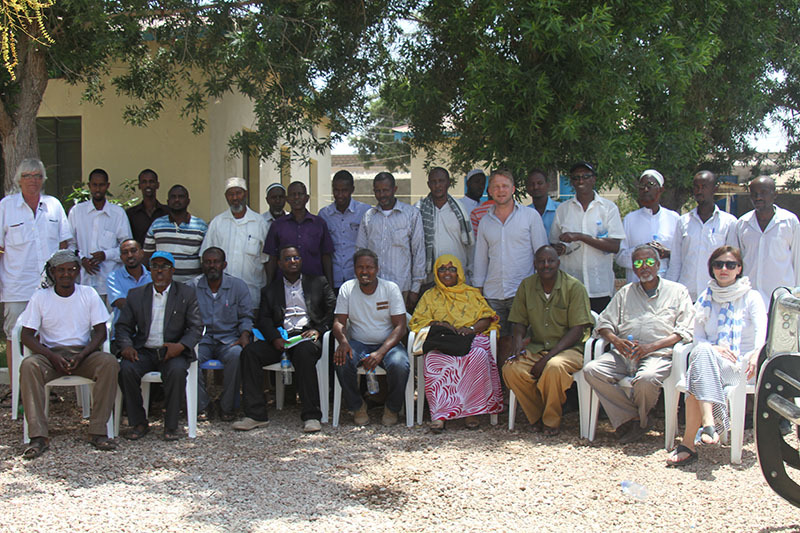 In April 2015, some of the partners participated the fisheries coordination meeting held by the Ministry of Fisheries and Marine resources in Berbera where they expressed their positive feedback of FairFishing. 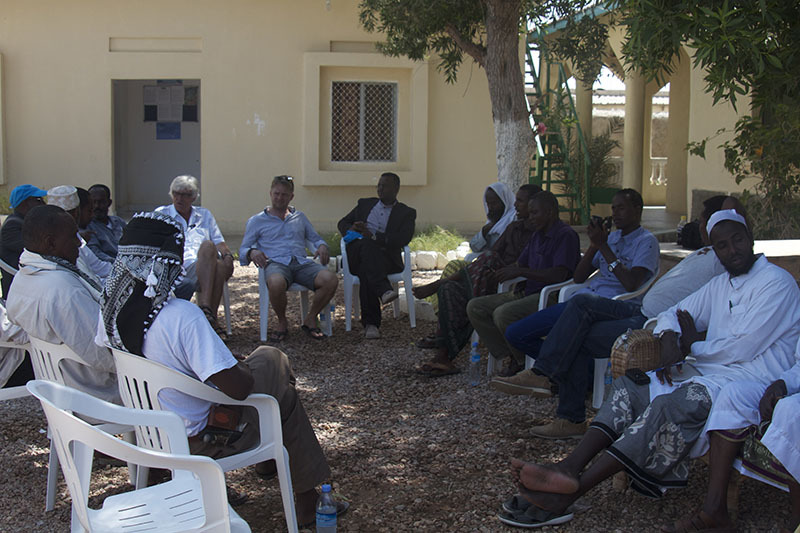 In their presentations they mentioned that FairFishing is the only international organisation that stays and serves the fishermen in Berbera. It is a priority to formalise the user group as a Producer Organisation to embed sustainability into the FairFishing station. More training at sea, and on land on fish, fishing techniques, and new equipment, as well as boat maintenance are also critical next steps to complete the value chain.